Here are some of my favorite ideas for Europe Vacations. These each take about a week to ten days. My favorite Europe Vacations include Scandinavia, the Norwegian Fjords, the Danube River, the Swiss Alps, the Rhine River and Italy. Combine them if you have more time. Although many cruise ships offer Scandinavian Europe Vacations, travel by air in this region can also provide a quality experience that might actually cost less. Cruises typically spend one or two nights in St Petersburg, because that city has so much to offer. Scandinavian cruises most often start in Copenhagen, since they can cover all the major ports from Copenhagen in one week. 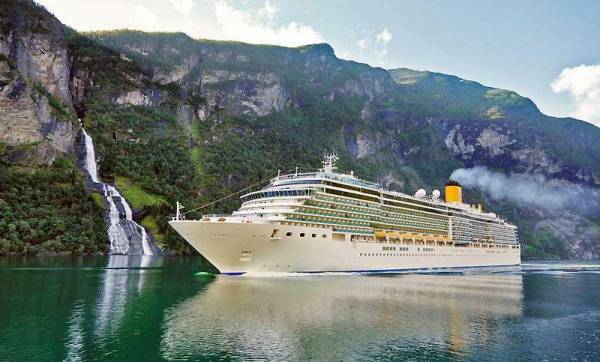 Longer Scandinavia cruises start in Amsterdam or Southampton near London. The longer cruises to Scandinavia sometimes add Oslo to the vacation, but rarely stop at other destinations in Norway. If you cruise to St Petersburg, it’s expensive to fly to Moscow for a day trip during your St Petersburg visit. You also then can’t really see all the sights in St Petersburg. So, travel by air is a better option if you want to see Moscow and St Petersburg. Take a one way air trip starting in Amsterdam or Copenhagen. 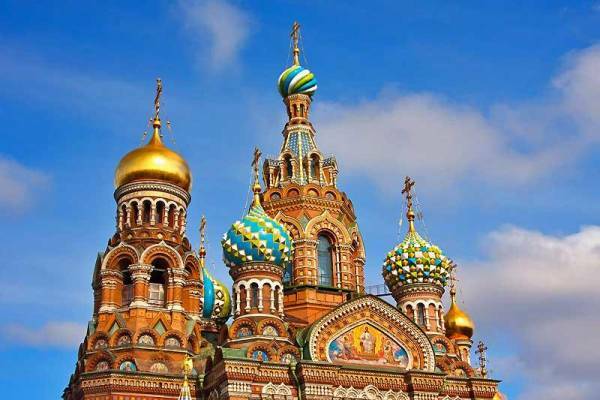 Spend two nights in Stockholm and 3 nights each in St Petersburg and Moscow. Catch a flight to Budapest afterward, if you want to extend your Europe Vacation. Cruising is a great way to visit the Norwegian Fjords and avoid the high cost of accommodation and meals in Norway. A 7 day round trip cruise from Copenhagen combines nicely with flights to North America and integrates well with further travel in Europe. The Navigator of the Seas is an excellent option in the early spring. Ports of call from Copenhagen typically include Flam, Geiranger, Alesund; Bergen. You can also take a cruise with Hurtigruten from Bergen to the northern tip of Norway, which is beyond the Arctic Circle. Budapest is the most common city to start an upstream on a Danube River Cruise. River cruises sell out well in advance, so make sure you book early for your Danube River Cruise. A Danube River Cruise usually takes 7 days, but it can be extended to 14 days, by combining with a Rhine River cruise and traveling all the way to Amsterdam. You can also visit the Danube by train, which allows the flexibility to travel when you want. Plan the number of days you’ll be on the train and buy a Eurail pass. Major stops on a 7 day rail trip would be Bratislava, Vienna, Passau and Salzburg. It’s easy to book local river cruises too, so that you don’t miss attractions like the Melk Abbey. The Danube is a great area to join a bike tour too. Catch a flight out of Zurich or Munich at the end of this segment. Start a Swiss Alps Europe Vacation in Salzburg. First take a side trip to Berchtesgaden. Then use a Swiss Rail Pass start your Swiss Train Trip by heading to St Moritz. With the Swiss Rail pass, you plan the number of train days for your vacation. The Swiss Rail pass is great because you then ride free on buses and boats in Swiss cities and you also get discounts on gondolas. The Swiss Rail Pass is the perfect way to visit the Swiss Alps. When you ride the local train on the route to St Moritz, you can roll down the windows and take pictures of the Landwasser Viaduct as you go over it. The Swiss Raill system even puts broom bristles at the tunnel entrances to force your hands back inside the train before you get hurt on the rock surface of the tunnel. 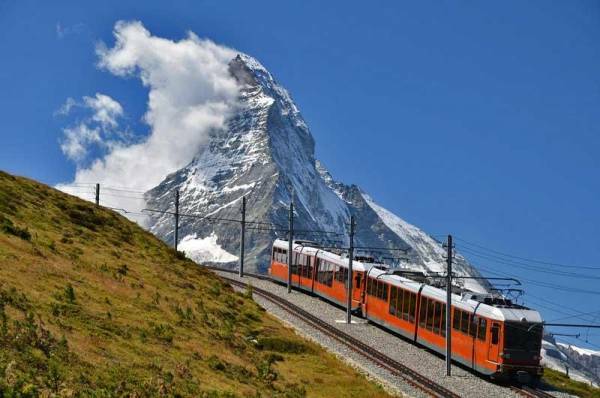 From St Moritz, book a trip on the Glacier Express through the Alps to Zermatt and the Matterhorn for a couple days. The Glacier Express rail cars are fully enclosed, so you unfortunately get reflections on all your pictures. Next visit Interlaken for the train up the Eiger and the gondola up the Schilthorn. Then visit Lucerne and take a Golden Circle day trip or a day trip to Mount Rigi. Catch a flight out of Zurich to end you Swiss Alps Europe Vacation. Rhine River Cruises sell out well in advance, so make sure you book early. Don’t forget the river flow makes your trip downstream toward Amsterdam much faster than upstream. Rhine River Cruises start in either Basel or Amsterdam. Stops along the way include Breisach, Strasbourg, Heidelberg, Rudesheim, the Romantic Rhine, Koblenz, Cologne and Kinderdijk. If you travel the route from Amsterdam to Budapest, you will miss out on Breisach, Strasbourg and Basel. To cover the Rhine by rail, purchase a Eurail pass. 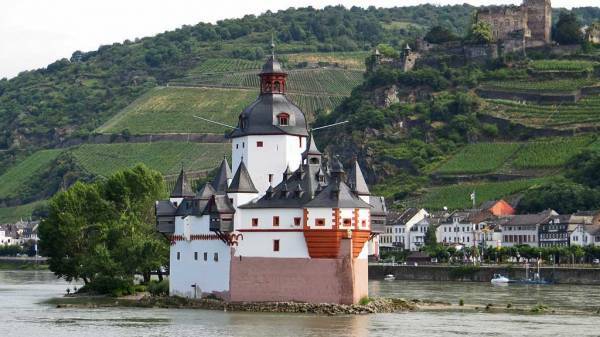 Day cruises will take you through major sections of the Rhine, like the Romantic Rhine section between Rudesheim and Koblenz. You can also spend the night at a number of castles on the Romantic Rhine. Stay at Heidelberg, Koblenz, Cologne or even Rotterdam. Catch a flight out of Amsterdam to your Rhine River Europe Vacation. 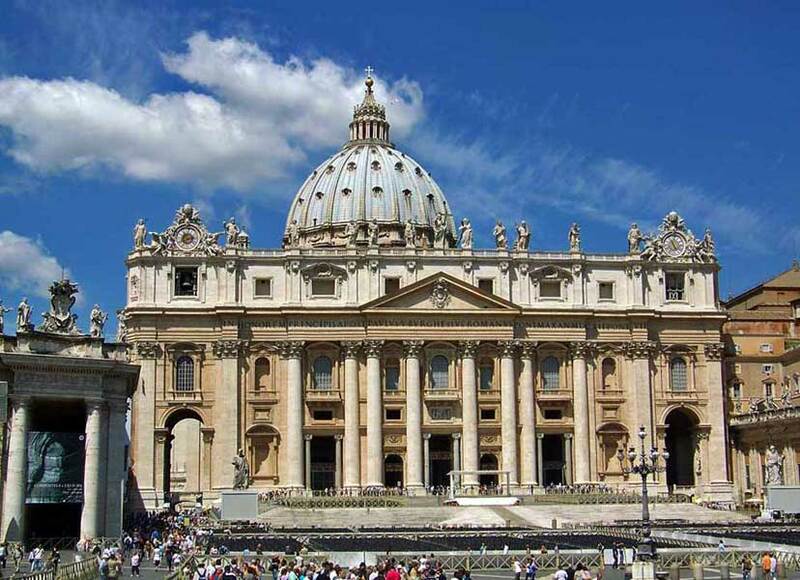 You can start an Italy Europe Vacation from a major airport like Venice, Rome, Milan, Pisa or even Munich, Germany. From Munich take a night train to Venice on a Eurail pass. Spend at least two nights in Venice, two in Florence, three in Rome and two in Naples. While in Naples, take a day trip to Capri or the Amalfi Coast. Finish this Italian segment with a flight out of Pisa or continue by train to Cinque Terre and on to France.